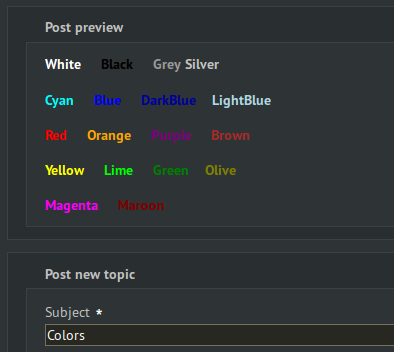 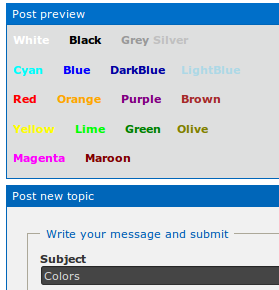 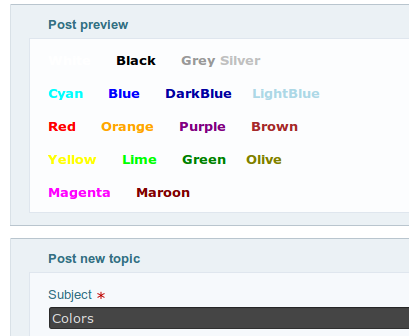 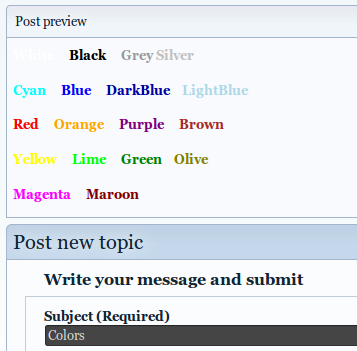 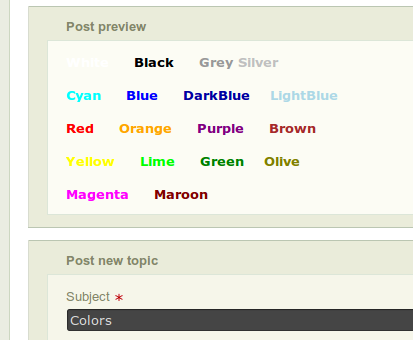 ...can be a lot of fun, but the BunsenLabs forums have a big choice of user-styles having different backgrounds and fonts. 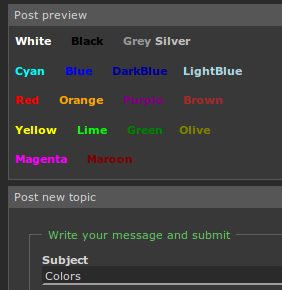 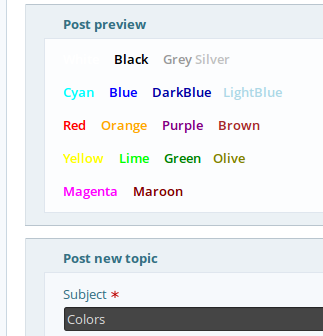 This can mean that a fancy colour emphasis in your post could be unreadable to another user, who has a different style set in their Profile. So bear this in mind when choosing colours, and try to use ones which work in all styles. 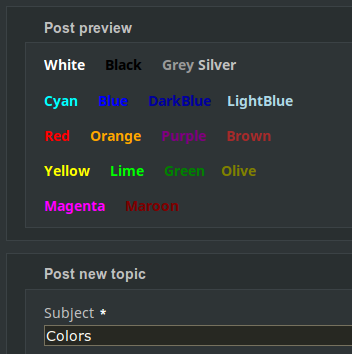 Hint: drag the cursor across the hidden text to highlight it. This usually makes it visible in an emergency.